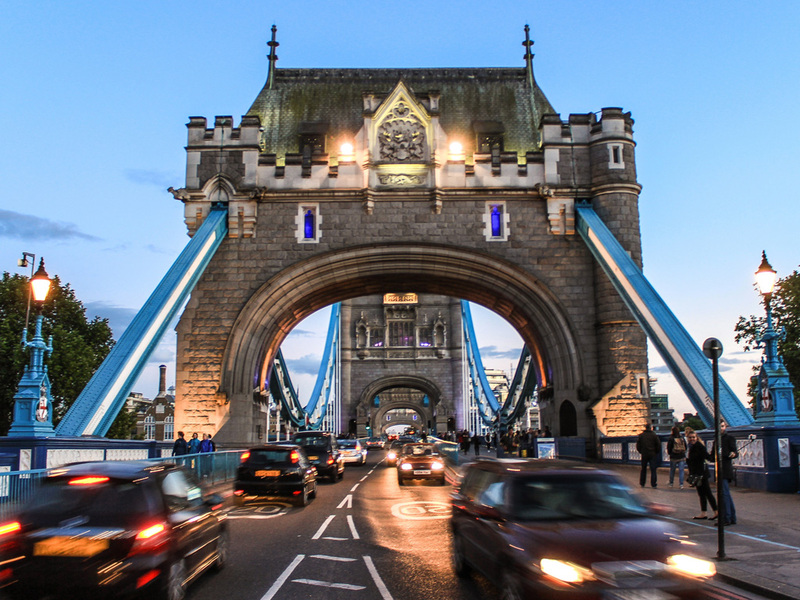 Masternaut is to run a webinar to help fleets avoid charges from future Clean Air Zones (CAZ), including the London Ultra Low Emission Zone (ULEZ). Taking place on 27 February at 10am, the webinar will see Masternaut help fleets prepare for new CAZ standards, building on the firm’s research that shows more than half of vehicles operating in Clean Air Zones are not yet compliant. Based on data from Masternaut customers between August 2017 and August 2018, the research found that 55.3% of the vehicles that entered the London ULEZ boundary were non-compliant, which would have hypothetically resulted in total fines of £1,690 per vehicle for that period, had the new regulations been in place. Meanwhile 53.2% of the vehicles that operated in the Birmingham CAZ were non-compliant – a potential fine risk of £711 per vehicle for businesses over that year. And 53.4% of the vehicles operating in the Sheffield CAZ were non-compliant and would have caused fines of £2,476 per vehicle over the period.